Unleashing imagination and igniting innovation. In Lake Nona Medical City – a global destination for health care innovation in Orlando, Florida – a new era is unfolding with the GuideWell Innovation Center. The GuideWell Innovation Center is an ideal location for companies that are creating game-changing health care diagnostic, treatment, and monitoring solutions that help improve health across the spectrum of life science, medical device, health care IT and other disruptive technology fields. 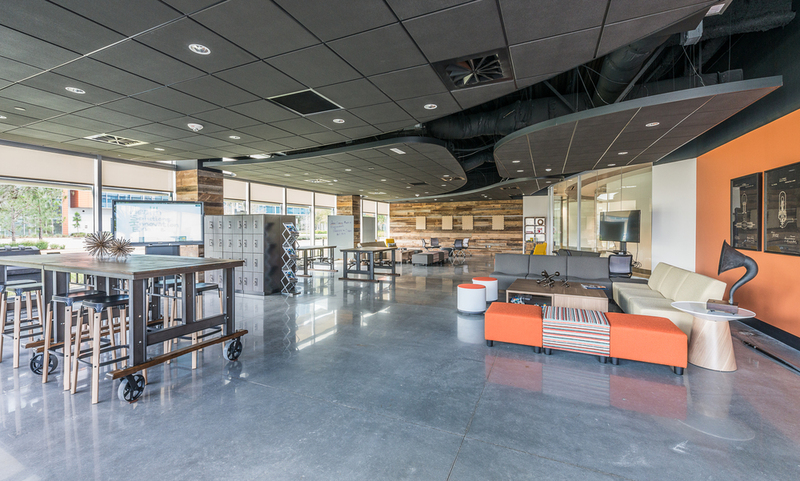 This 92,000-square-foot facility is uniquely designed to accommodate both office and wet lab space and is highly customizable for companies of a variety of sizes and stages of development. 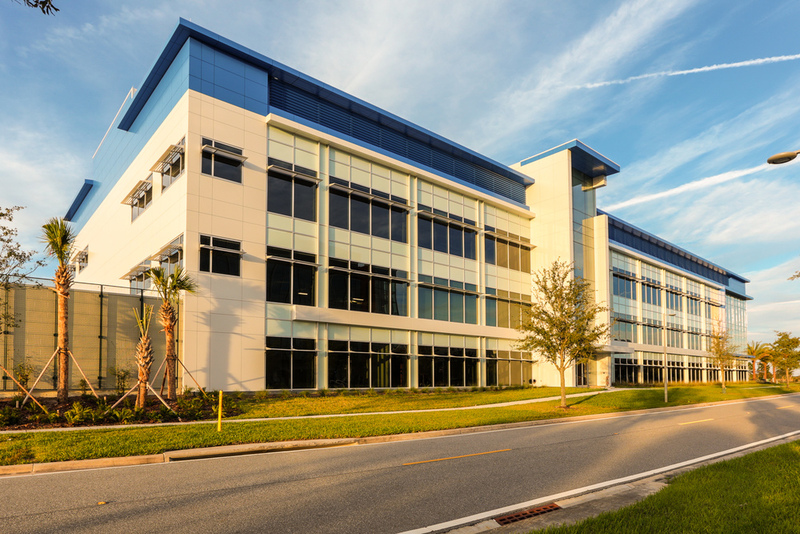 The Innovation Center is the latest addition to Lake Nona Medical City, a 650-acre life sciences campus, built by Tavistock Development Company, which is already home to some of the nation’s top hospitals, universities and research institutions. These partners are not only located on campus but are also open to collaborations and offer a wide variety of core services, specialized equipment and entrepreneurial resources for companies of all sizes and stages. Fortune magazine described Lake Nona as the “future of cities” and we invite you to bring your vision and passion to GuideWell Innovation Center to create cutting-edge solutions that will positively impact the health and wellbeing of future generations. (407) 552-1141 or email contact@tavistock.com.